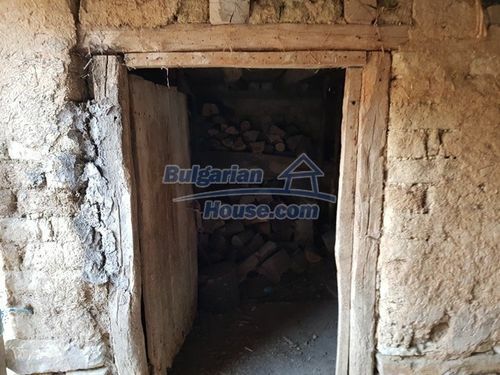 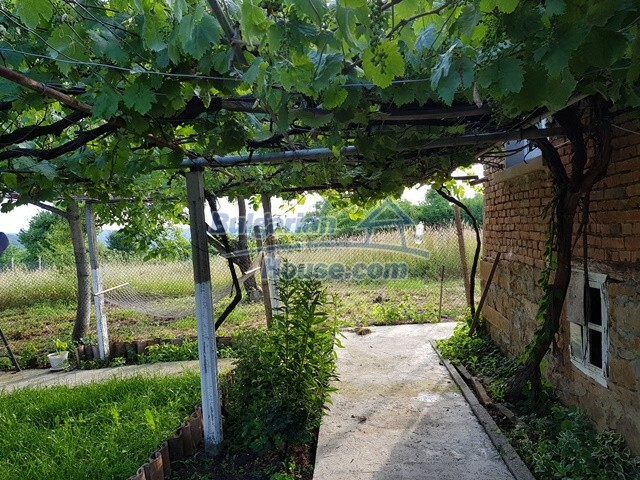 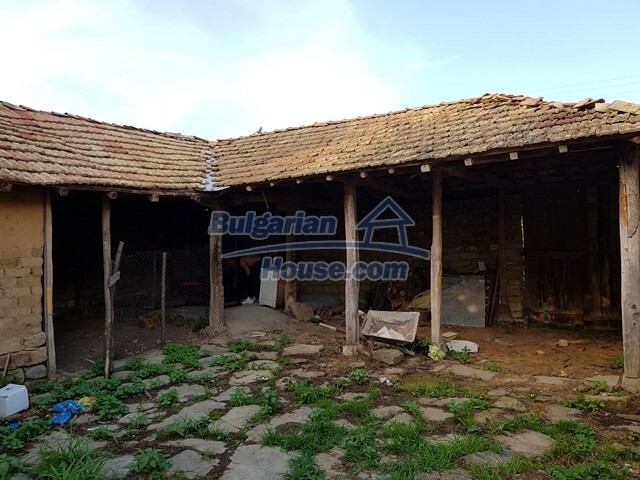 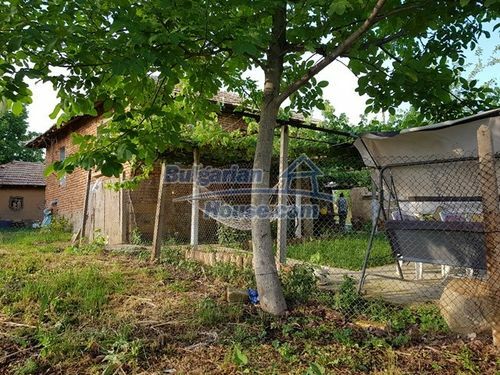 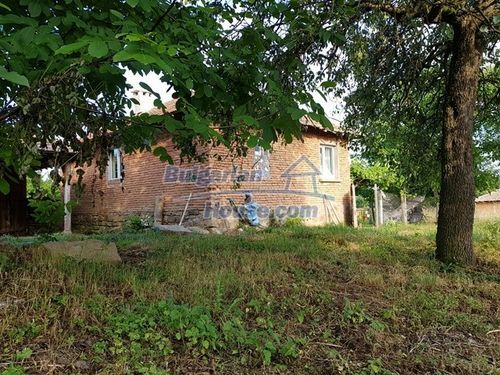 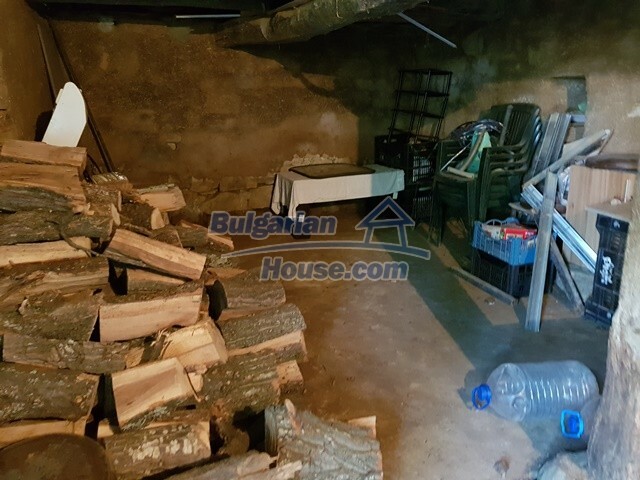 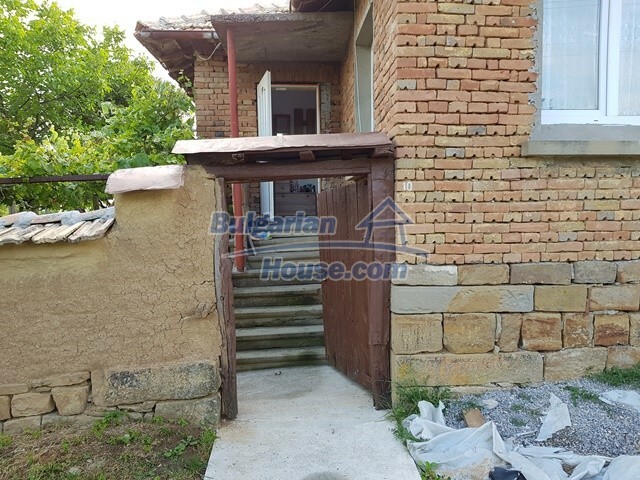 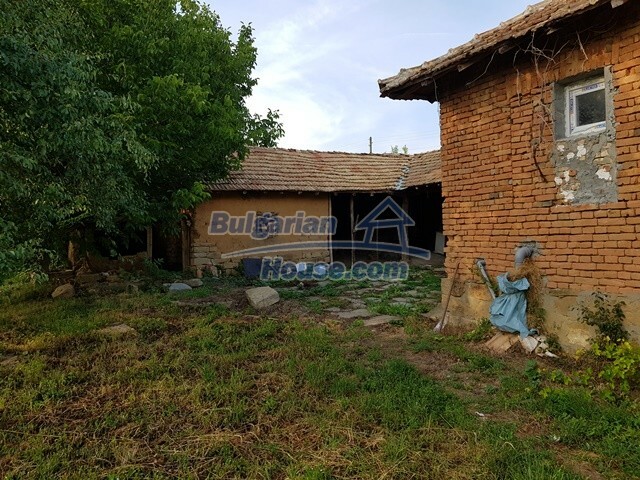 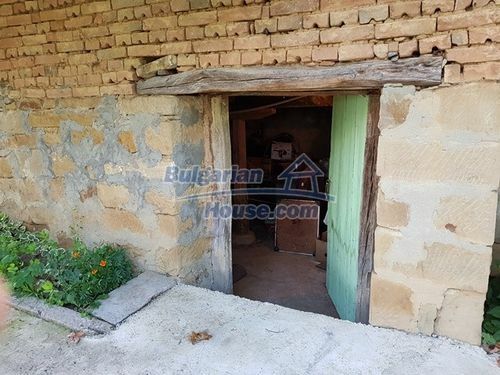 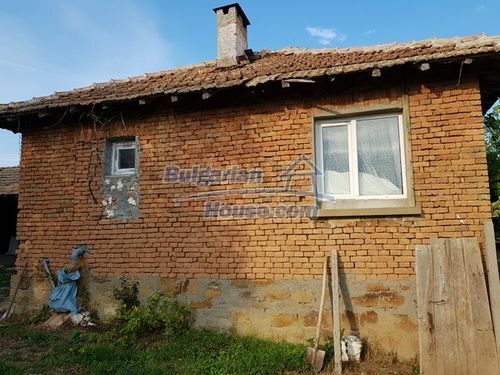 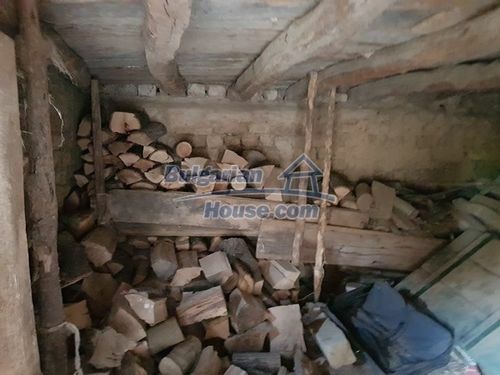 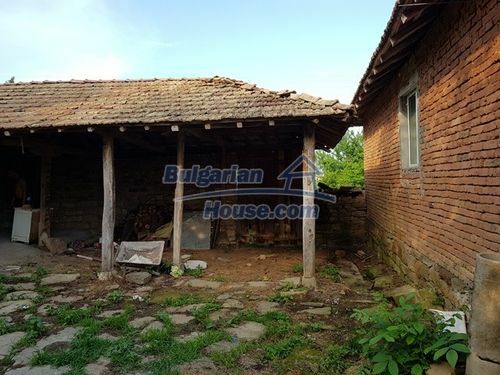 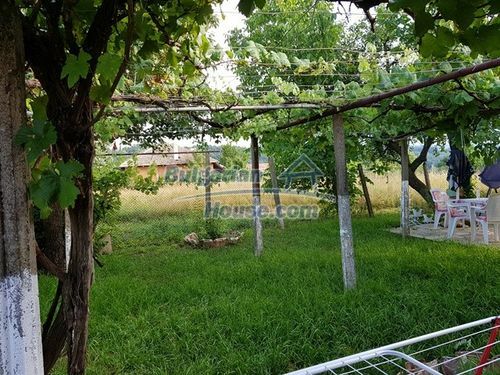 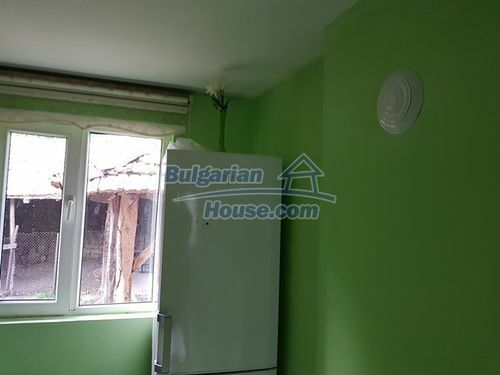 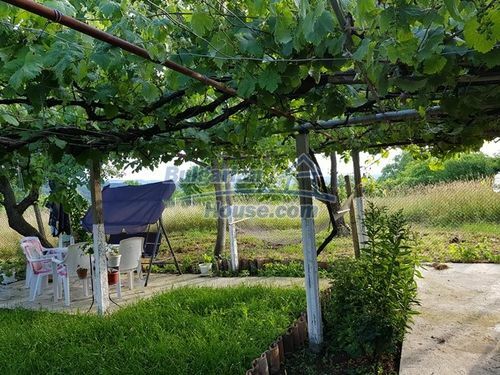 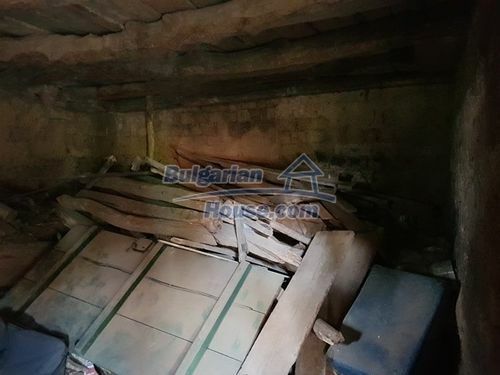 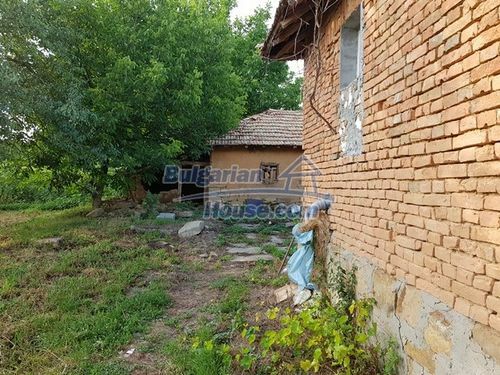 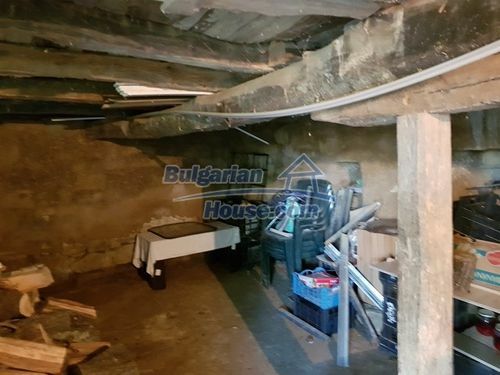 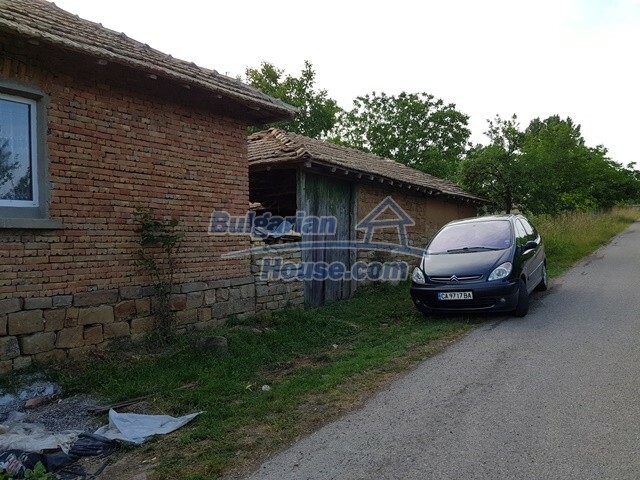 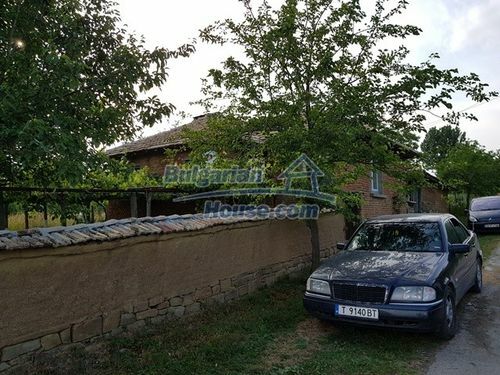 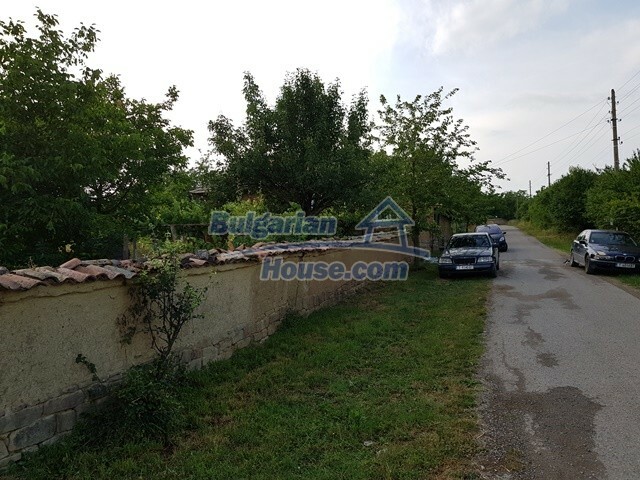 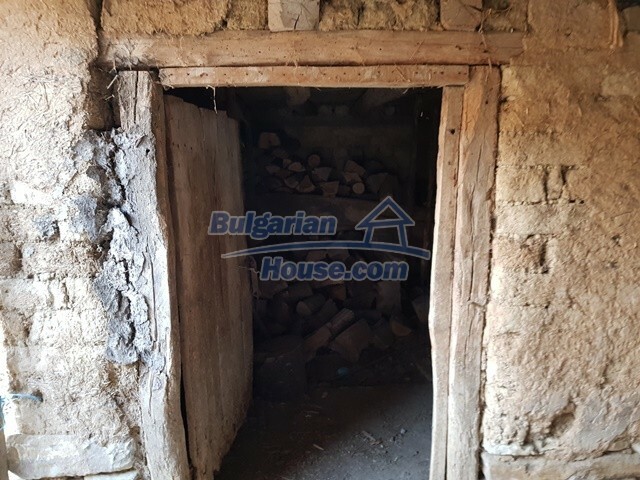 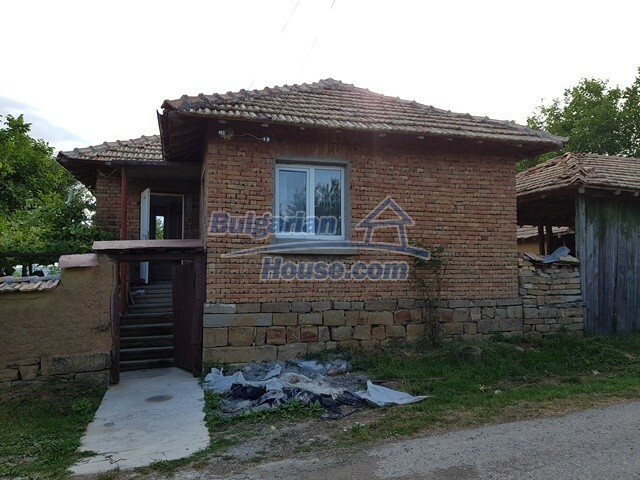 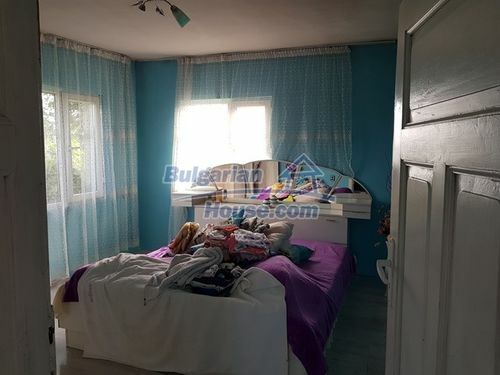 Renovated Bulgarian house in Targovishte region is offering for sale. 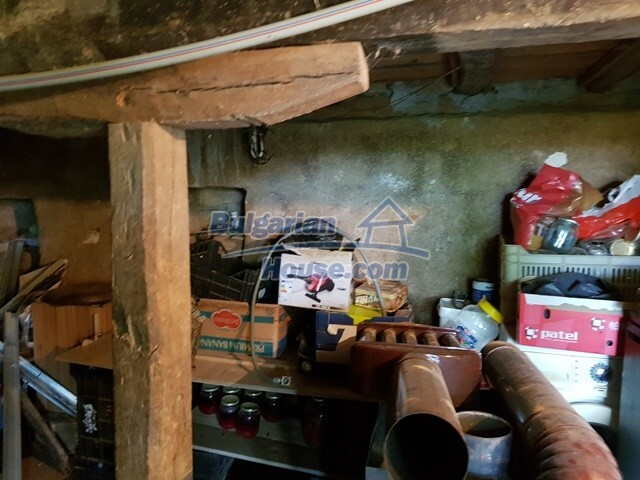 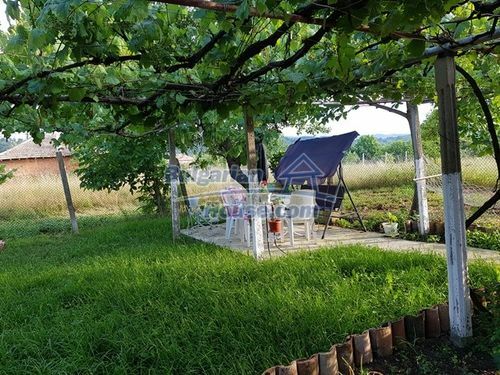 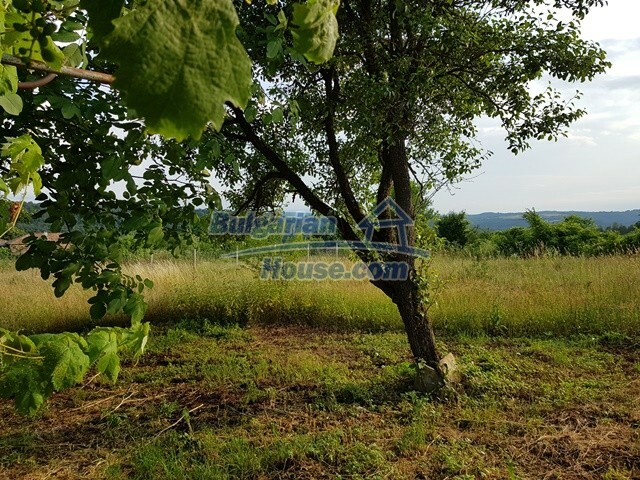 The property is located in a village that stand only 3 km away from Yastrebino lake and 65 km from Veliko Tarnovo and 20 km from Popovo town. The house is for sale renovated and fully furnished. 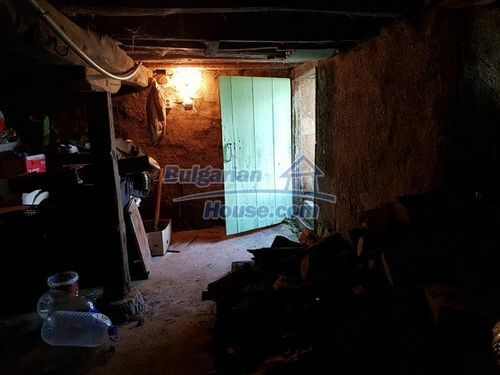 It has living area of around 100sq.m and consists of three rooms and a corridor on the upper floor and one big basement on the firs floor. 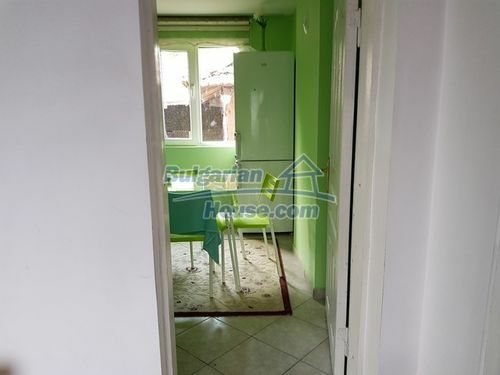 Recently one of the room is being used as a bedroom, the other like a living room and the 3rd one like a kitchen. There is internal bathroom and toilet as well. 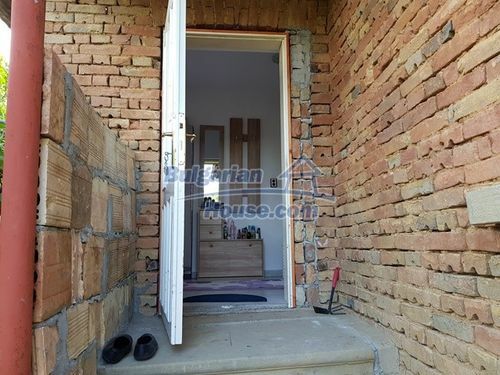 First floor can be converted into living space too after some renovation work. 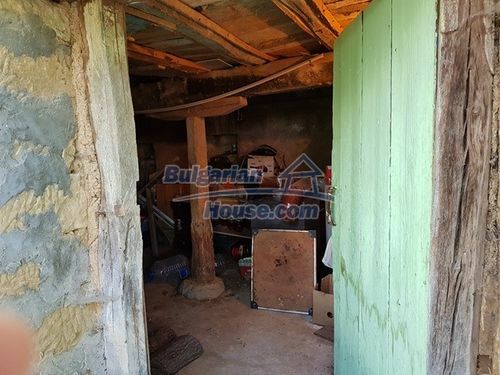 Attached to the main house there is a shed that can be converted into living space too. There are possibilities for that. 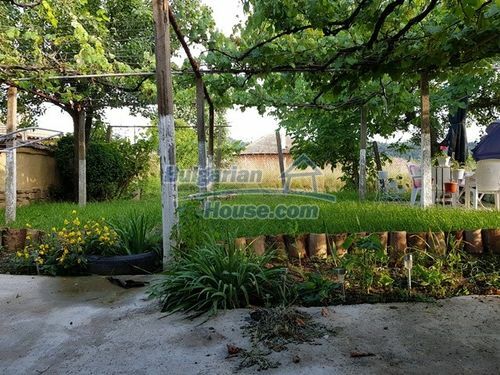 The garden is spacious and spreads over 1800sq.m. 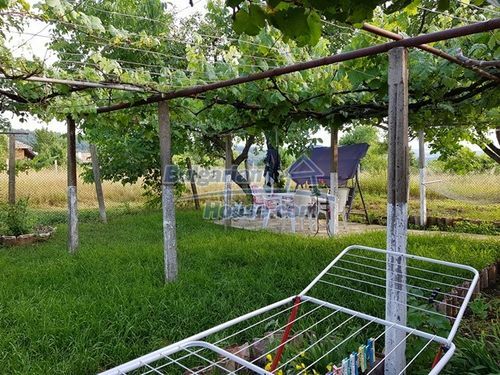 It has some fruit trees, trellis vine. From the property is opening lovely forest views. 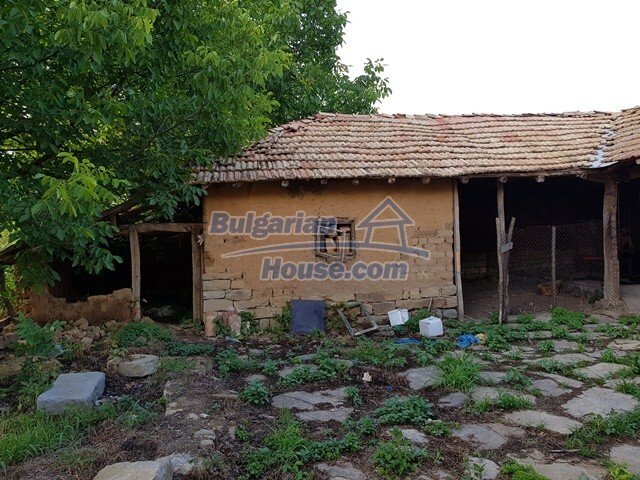 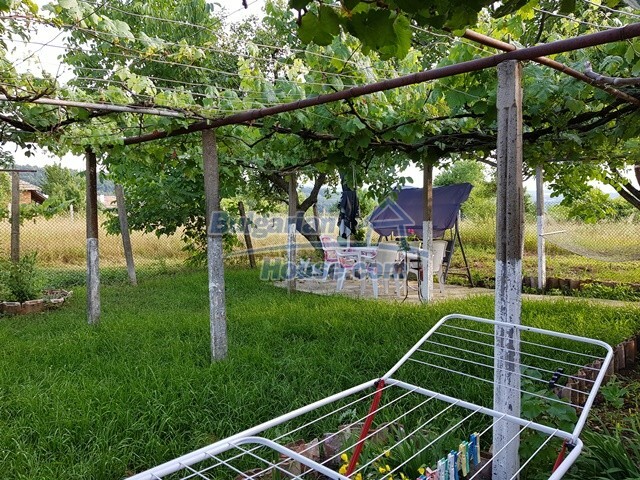 The property is supplied with electricity, running water both inside and outside the house, Internet connection and Satelite TV. 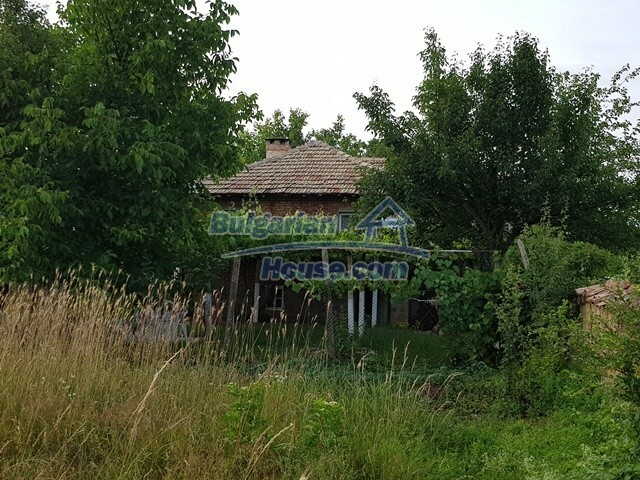 The village has two shops and a bus transport. 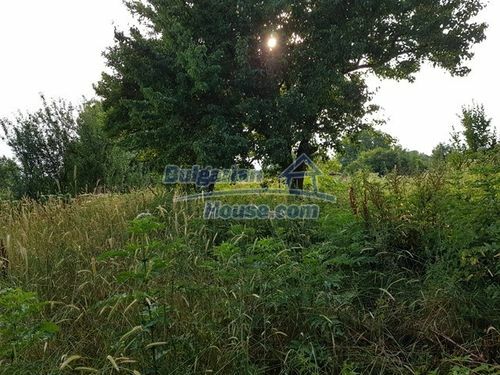 The area is appropriate for fishing, hunting and rural tourism. 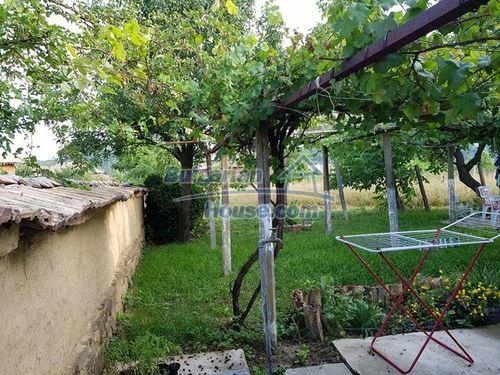 It is very quiet and nice. 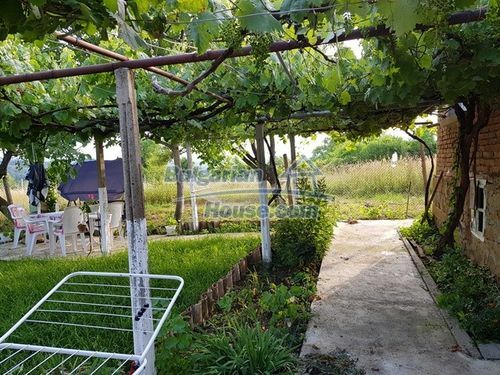 You really can enjoy the nature and the beauty of the surroundings. 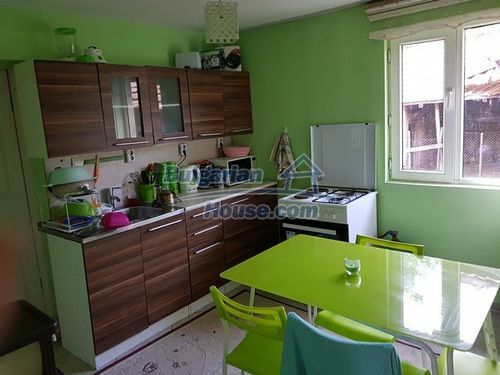 Take a look at this lovely home. 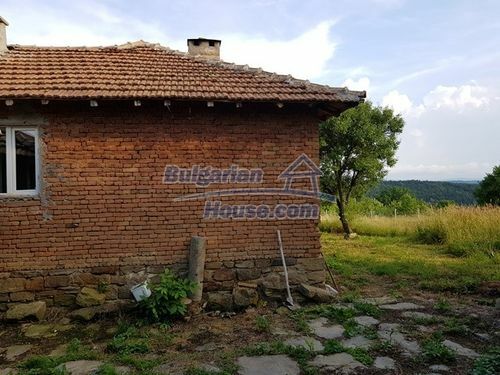 It can be your dream Bulgarian house not only for holidays home but and for permanent residence.